National League side Woking have signed Reading striker Harry Cardwell on a youth loan deal. The 18-year-old, who is yet to make a first-team appearance for the Championship club, will be with the Cards until 31 October. 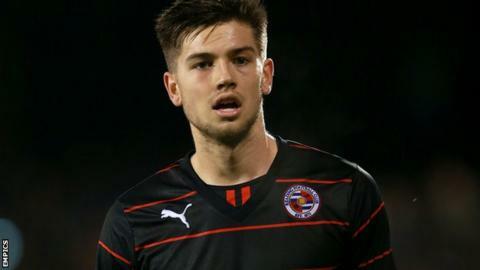 Cardwell, a Scotland Under-19 international, joined Reading from Hull City in the summer of 2013. He could make his debut for Garry Hill's side in Saturday's league match away to Guiseley.